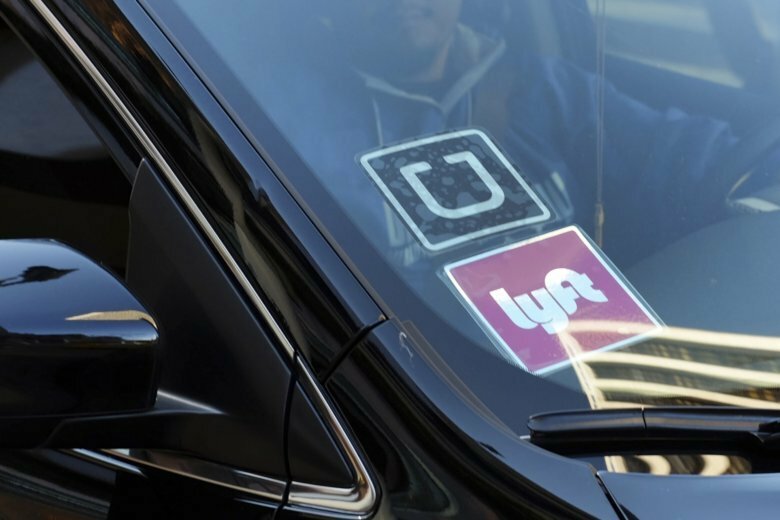 Ride-share services such as Uber and Lyft put workers at increased risk of exploitation, and D.C. needs to examine the many possible effects of such services, Georgetown University researchers warn in a new study. 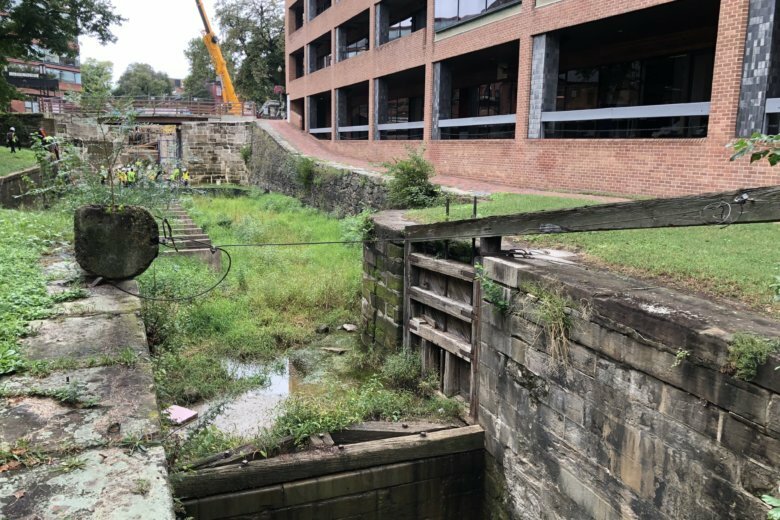 The C&O Canal in Georgetown is one step closer to getting a massive upgrade. 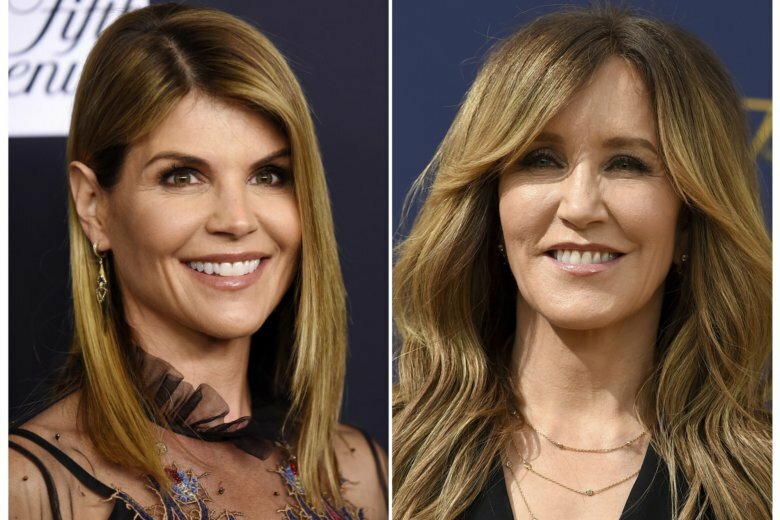 Georgetown University says it commented only on its former tennis coach’s athletic record when asked by another school about Gordon Ernst. Seton Hall goes for the season sweep over Georgetown after winning the previous matchup in Newark. 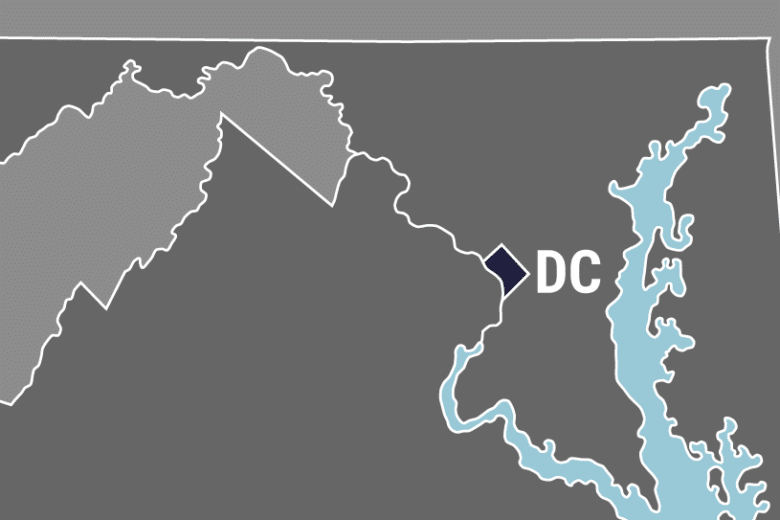 As DC Streetcar service turns 3 years old Wednesday, riders hoping for an extension of the 2.2-mile line to make it more useful have a long wait ahead. 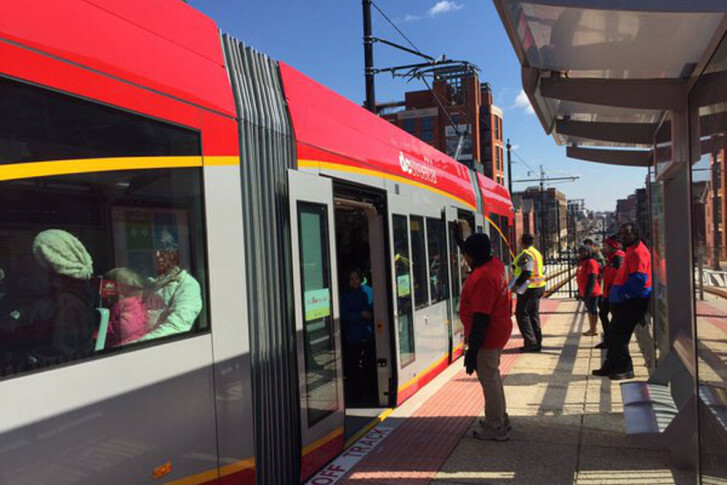 Still, the streetcar has carried more than 3 million trips since it launched, in part because riding is free. Find out what’s ahead. 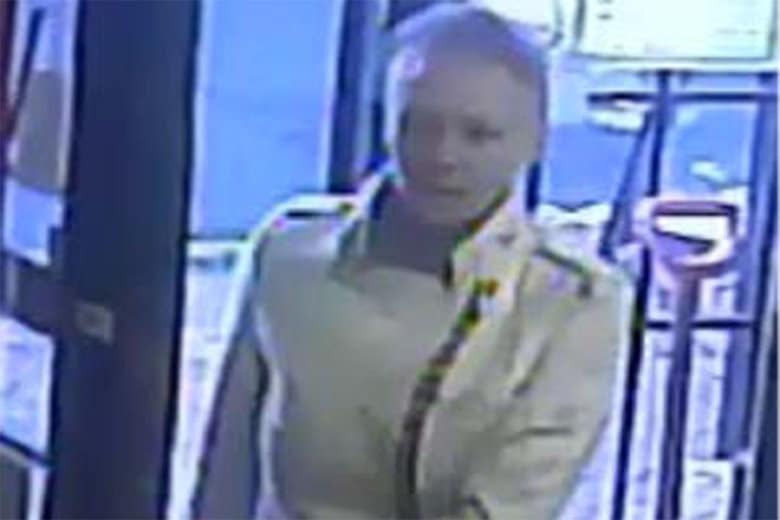 A woman has been arrested in connection with the attempted kidnapping of a 6-year-old girl in front of her home Tuesday in Georgetown. 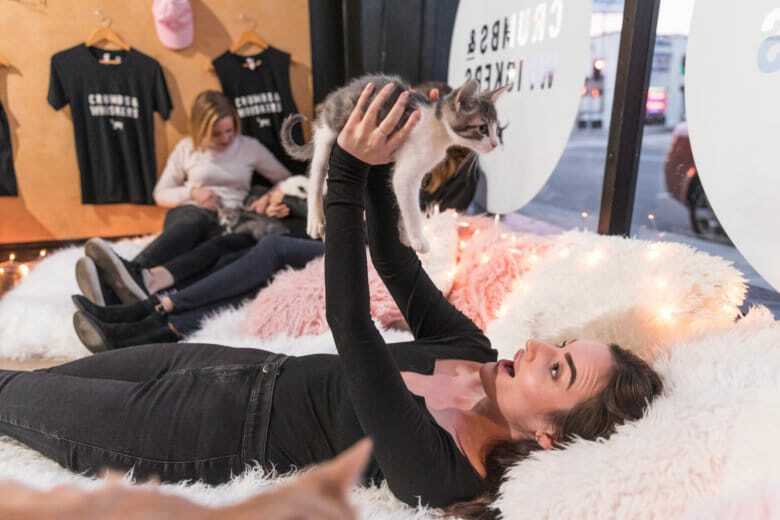 This will be the first kitten-only cat cafe in the U.S.
A D.C. official has approved the long-planned transformation of the West Heating Plant in Georgetown into about 80 luxury Four Seasons condominiums. Jessie Govan scored a career-high 33 points with 14 rebounds and Georgetown got two clutch 3-pointers before beating Providence 96-90 in double overtime Saturday. The Johnnies had lost 13 straight games at Georgetown with its last win on January 18, 2003. The senior guard hit 10 of 12 shots from the field, grabbed six rebounds and dished four assists. 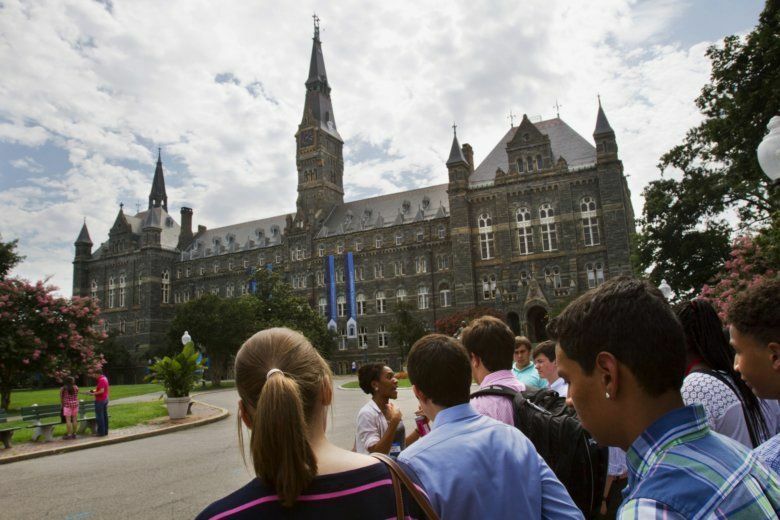 Georgetown starter Trey Mourning missed his third straight game due to concussion protocol. 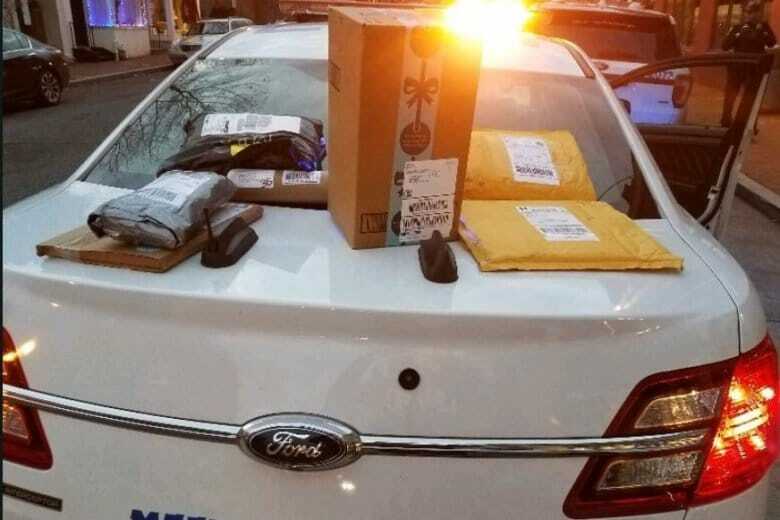 Metropolitan Police caught a porch pirate with 13 stolen packages on Sunday and were able to recover and deliver them to their proper owners.